In drafting the Constitution, our Founding Fathers reserved some powers to the federal government, the remainder to the states. This was not only proper, but it was the hope of many that as the states experimented and drafted different laws, the varying experiences of our people would come out. In California, somehow a young girl’s tonsils operation went horribly wrong. Soon after surgery, her hospital declared her “brain dead” and wished to take her off life support systems—which that state’s law allows. Her family fought this, saying “brain dead” isn’t the same as “dead” and seeking to keep her alive until some second facility could be found which would continue life supports in the hopes her condition would improve. In Texas, at the same time, just the reverse. A young woman was found in a coma on her bathroom floor. She, too, was declared “brain dead” and her family asked the hospital to end her life supports. Here, the hospital declined saying the woman had been found to be pregnant, and under that state’s law it could not terminate the fetus’s life. There is also a Kentucky case currently..a family has moved from here to Colorado because their son has a rare medical condition. It can be treated by an extract from medical marijuana. Colorado permits this; Kentucky does not—currently. Hearings were held recently in Frankfort to allow limited use of marijuana for medical purposes. 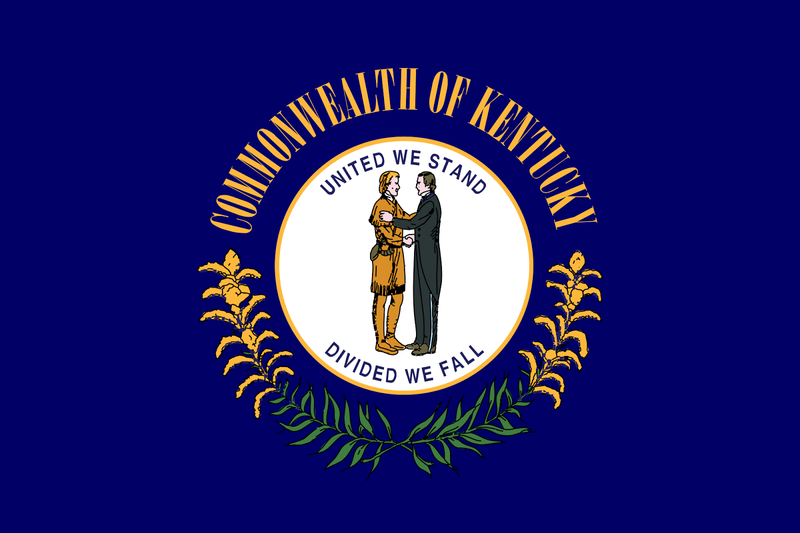 As we wait for court decisions in California and Texas, and possible appeals, let us hope Kentucky gets it right—as our Founding Fathers allows us to do. Elected officials are reluctant to raise taxes, especially in an election year—which this year happens to be. 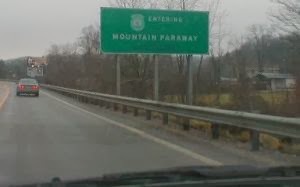 But, besides facing major problems in pension funding, education funding, and child care…the governor has proposed four laning the rest of the (Combs) Mountain Parkway and tying it into U-S 23. That’s a good idea and worth doing…but..it has to be paid for. Federal funds (paid for by taxpayers in this state and other states) and bonds will probably pay for much of the project..but there is always the possibility that new taxes will be needed. 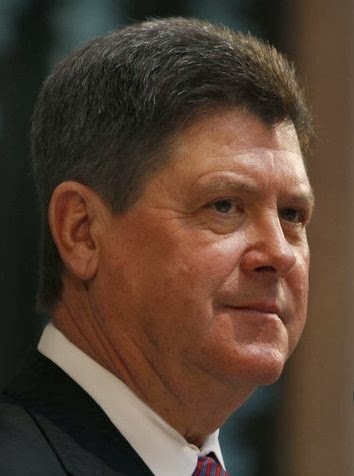 Will Speaker Stumbo (leader of the mountain caucus in the legislature) and others support additional taxes designated for the road improvements or not? Taxes do not exist in a vacuum; they are to pay for something. Which something will it be? If I supported the road plan, I’d be sure my adherents asked those running this fall for their position...and I’d put up billboards throughout Eastern Kentucky asking the same question. Taxes get a bad rap...someone said “they are the rent we pay for living in a society.” We need to be sure they go for something needed, and monitor their spending..but just to say..”I’m against any tax increase” or sign that “no tax” pledge is sheer stupidity. And, if Central and Eastern Kentucky play their cards right, and get the expanded Mountain Parkway, we will have proven it. A couple of weeks ago the President was wringing his hands about the possible harm NSA defector Edward Snowden might do to our country as long as he is loose..and in Russia. About the same time the President was rejecting pleas for clemency for Snowden. Sir, with respect, these do NOT compute. If we want to limit further damage to our NSA program (beyond what that agency has done to itself by snooping illegally on many of us! ), then the first priority is to get him out of Russia. The second priority is to get him into US custody…or something very similar..UK, Canada, etc. This can ONLY be done…barring Russia going back on its agreement with Snowden, by entering into talks with Snowden’s legal advisers and agreeing to some compromise. No death penalty, for example, which some of our 110% “patriots” would like. A limited prison term quite likely (for he has broken the law…as did a few others in our recent history and who were welcome back in time.) An agreement to release no more secrets, which the President has said he wants. 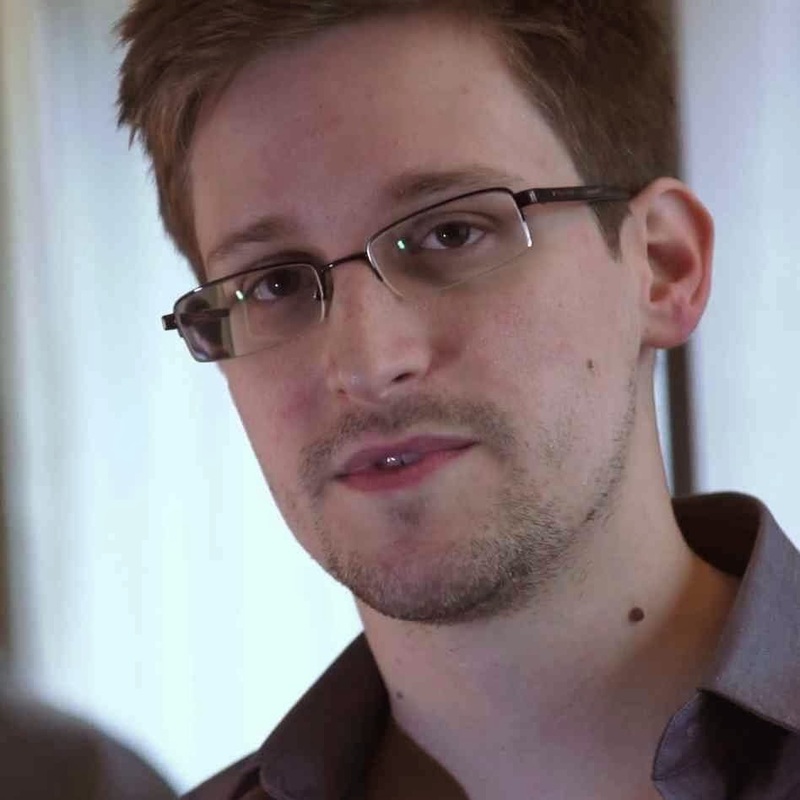 Possibly even some “expert” advice from Mr. Snowden on patching holes in our cyber and security systems. All of this makes sense to me...and I hope our government is in negotiations now to accomplish his return. While it is clear he did break some laws (and maybe…maybe..there was another way to accomplish his stated goal to letting the American people know about the massive spying on their private lives by the Biggest Brother in the world...our own government, still I believe the “good” he has done in waking all of us up to government snooping..which even the NSA has admitted in some cases was illegal… warrants some type of clemency for him. May the negotiations succeed..let’s bring him home..traitor to some, hero to others..and the truth IS out there..probably somewhere in between. The legislature starts meeting this week, with an agenda full of extremely important issues...not the least of which will be finances and education. Our two major newspapers editorialized Sunday on the crucial nature of this session and whether lawmakers could or would measure up to their challenge to make some hard decisions, especially on taxes and revenues in an election year. And there was criticism of the governor for doing little on tax reform, which the state badly needs...after setting up a Blue Ribbon committee and promising its report would not just sit on a Frankfort shelf, as so many have before this one…only to have this tax reform report end up on some shelf in Frankfort, too, for a year. 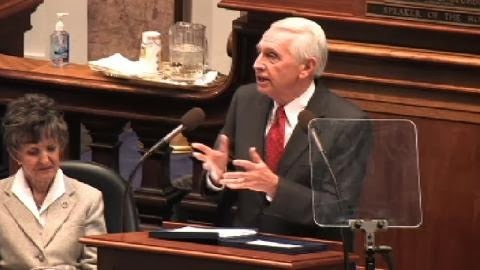 Mr. Beshear will delivery his State of the Commonwealth address Tuesday, Jan. 7th, at 7pm. KET will carry the event live starting at 7pm. The commercial TV stations in Lexington probably will not bother to carry his talk...being too concerned with game shows and gossip reports which is too bad. The talk has become a staple on KET, but it originated on WKYT when I was news director and offered it to KET free for simulcast. In time the” ETs” and “Price is Right” won out, even for this one night of the year. Too Bad. But at least our commercial networks paid attention to a major but sad Kentucky story last week, when the youngest of the Everly Brothers died. 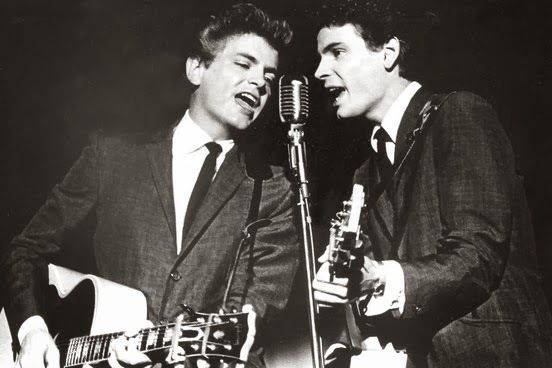 CBS’s Sunday Morning paid tribute to Phil Everly, youngest of the Kentucky brothers who died at 74. Both CBS and the New York Times praised them as a “pioneer rock duo that inspired generations.” Sunday Morning’s music critic called them the sweetest sound in their field, and an inspiration to the Beatles. I was reading the Times obituary, and thinking about the lack of news coverage our local commercial stations, radio and tv, give to state government news, even including the legislature…when my eye fell on another obituary in Sunday’s Times. This was for a former reporter of theirs, Susan Rasky, who had won a national award for coverage of the Congressional debate over taxes and budgets...exactly what will consume Frankfort til mid-April. 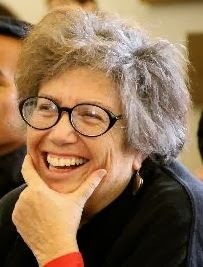 Ms. Rasky ended her career by teaching journalism in college for many years. May I urge you to forgo “SportsCenter” and “Jerry Springer” on Tuesday night to hear what our governor has to say about very real problems that affect you and me, and what might be done about them…and then follow the coverage of this important General Assembly session on KET, WUKY, and our local commercial media…and feel very free to call and write them if you don’t think they are giving enough attention to the critical issues facing all Kentuckians.